At J’s Tailor & Cleaners, we provide highly skilled tailoring, alterations and dry cleaning services in Dallas. We have more than 40 years of experience in the business, meaning that you can trust J’s Tailor & Cleaners with your finest apparel. When you come to J’s Tailor & Cleaners, you can be certain that your clothes will come out looking great, and that you will look great in them. We pride ourselves on offering the very best tailoring, alteration and cleaning services. Our mission is to leave every one of our customers looking good and feeling great. Through our more than 40 years of experience, we guarantee expert service at prices anybody can afford. 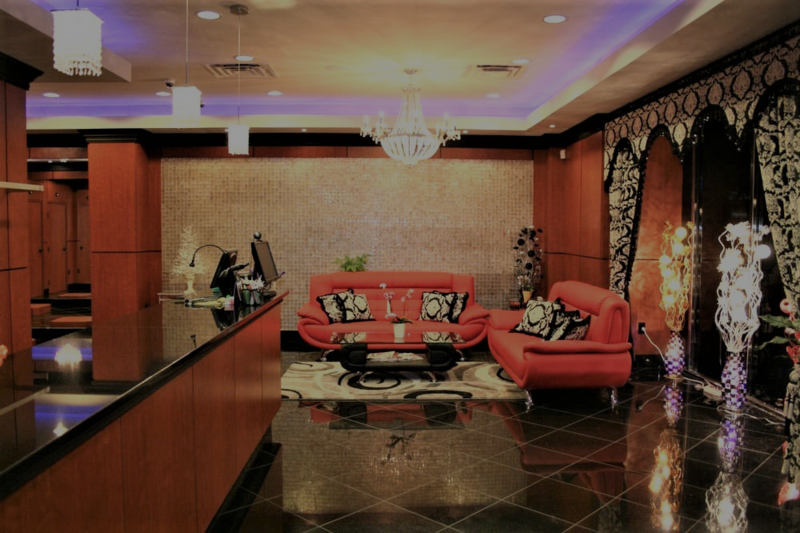 J’s Tailor & Cleaners takes a serious approach to quality customer service, which is why we can guarantee exceptional results to each and every one of our customers while provide a wide range of services. No matter how expensive the article of clothing, if it doesn’t fit well, it just won’t look right. At J’s Tailor & Cleaners, we provide the best custom alterations in Dallas, ensuring that you achieve a perfect fit every time. We can handle any manner of clothing alteration, from simple hemming and fitting to custom resizing and clothing repair. 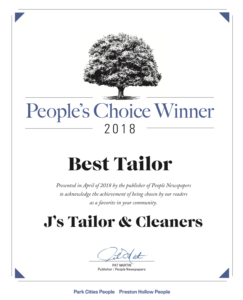 Whatever your custom tailoring or alteration needs, we are certain you’ll receive the very best service at J’s Tailor & Cleaners. In addition to custom alterations and tailoring, we are proud to offer dry cleaning services in Dallas. We handle all of your clothes with the highest integrity, ensuring that your shirts, pants, suits, dresses and more come out looking brand new when we’re done. 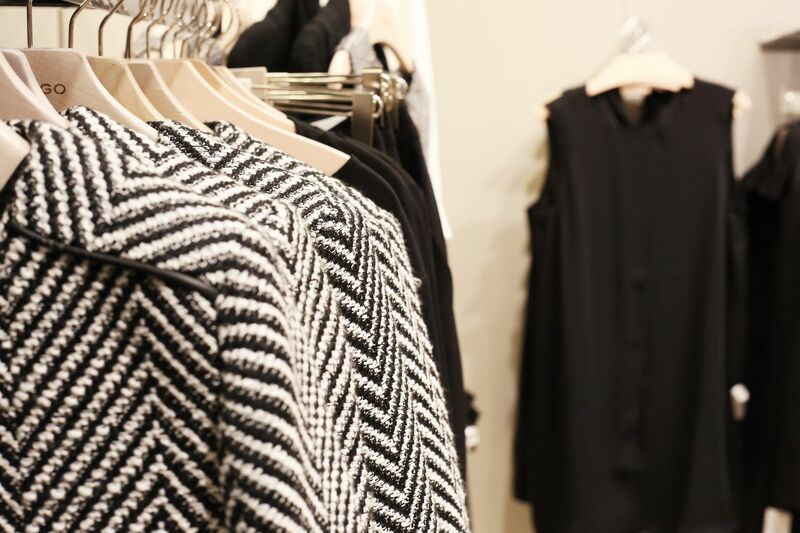 Our seasoned professionals know the importance of delicate clothes and the proper way to handle these articles, which means you can have peace of mind when trusting us with your finest garments. At J’s Tailor & Cleaners, we do everything we can to keep you looking great in your clothes. 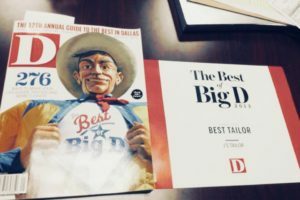 Whether you need suit resizing, dress alterations or restyling, custom tailoring, clothing repair or any other tailoring services in Dallas, J’s Tailor & Cleaners is the place to turn to. 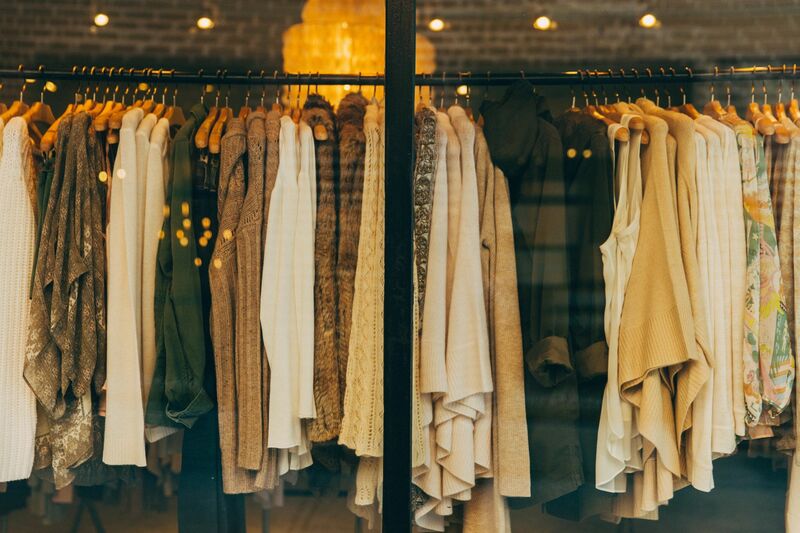 Our dry cleaning services will leave your clothes looking spotless and feeling fresh and clean. Contact us today to take advantage of our expert services. For no extra fee, J’s Tailor & Cleaners offer same day service Monday – Friday. Drop off your dry cleaning on your way to work and pick up on your way home! I have been going to J's since 2004. The staff is always friendly and take the time to make certain my needs are addressed. J’s took my wife's jeans and altered them into maternity pants. I have always been pleased with my experience when visiting J's. I highly recommend J's for anyone searching for a exceptional cleaners or a master tailor. J's Cleaners is the best! 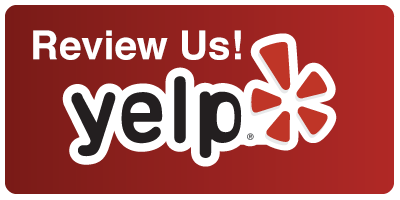 They are a dry cleaners that strives for excellence in both customer service and quality. If an issue arises, they take the initiative to remedy the problem and fix it immediately. Can't say enough good things! Had some tailoring done here. They did a great job and the prices were reasonable. They were nice and professional. I would use them again. Keep up the great work J's! A special shout out to Maria, thank you for always being fantastic and finding my credit card. You saved me again. 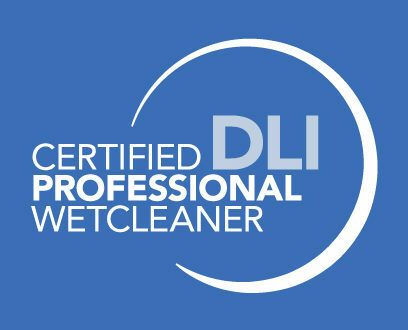 Do yourself a favor, if you live in the area and are looking for a top flight cleaner to make A++ results every time, GO HERE for your dry cleaning, laundry, and alteration needs! Great service and resolution on a damaged item. Very courteous and professional service with a proposed resolution that worked for everyone. They have earned our loyalty!!! Plus they do a great job and go out of their way to please. We'll be back. Top notch. I travel for a living, and if you request it, they'll fold the shirts - truly a thing of beauty. (I hate to admit I've shown work colleagues pictures, because I've never seen anything like it - even plastic bags for the shirts, and cardboard collar bands). 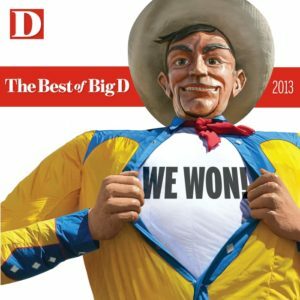 As long as I live in Dallas, I'll continue to do business with them, and refer people to them.